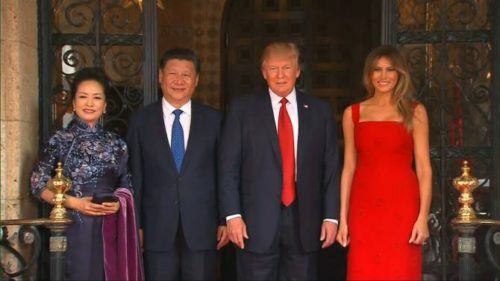 President Trump met with Chinese President Xi Jinping this past week at the “southern White House” in Florida. On the agenda was the strengthening of US/China ties and the initializing of a working relationship between the two heads of state. Trump has notably been very candid about the fact that he wants to see a change in trade relations with China, to fix the trade deficit. He wants us to get a better deal. And this meeting was a first step to that goal. The meeting was expected to be challenging based on the fact that the US is looking to lower or eliminate the loss of jobs and deficits. But it seemed to end on a positive note with the Chinese President emphasizing that there are a thousand reasons to continue our relationship and that we should work together on many issues such as the economy and cyber security. According to reports, the threat of North Korea was also discussed. And after this week’s missile attack on Syrian air bases, Trump has made it perfectly clear to dictators and despots everywhere that he intends to deal with threats; whether to the US or to innocent civilians abroad. 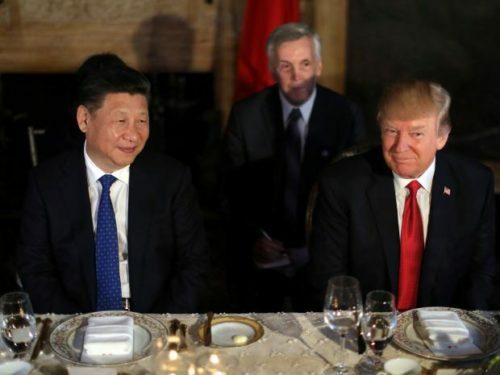 Let’s hope this meeting was the start of a new era of dealings with China, an era in which the United States gets a better deal. Only time will tell.